Neqst is an investment firm focused exclusively on technology and technology-enabled companies, with emphasis on the Nordic region. We aim to generate consistent and superior returns through investments in public and private equity, working in partnership with exceptional entrepreneurs and management teams. With relatively few investors, we can perhaps best be described as a multi-family office with technology focus. Our approach to investing is decidedly long-term; we are driven by a passion for building successful companies, not by a need to achieve fast exits. Neqst’s strength is in bringing its powerful blend of operational experience, strategic insight and financial know-how to actively help companies to realize their potential. We know that it takes time to build successful companies, that value is created through a combination of ideas and execution. Our investors share this belief and are able to invest over a longer time horizon. We strive towards commonly held goals among investors, entrepreneurs and key employees and work to ensure that these stakeholders benefit from our long-term success. For further alignment, a significant percentage of our investment capital comes from the Neqst team. We invest selectively, in companies that we believe in and where Neqst’s specific mix of experience, insight and contacts can contribute the most. While risk is an inherent part of investing, we seek to minimize it through expert analysis and a patient approach. Our goal is to hold a significant stake and achieve board representation in each company we invest in so that we are able to make a long-term difference to the company’s growth. We can take minority or majority stakes, but strive to take the lead in developing the company together with the company founders. 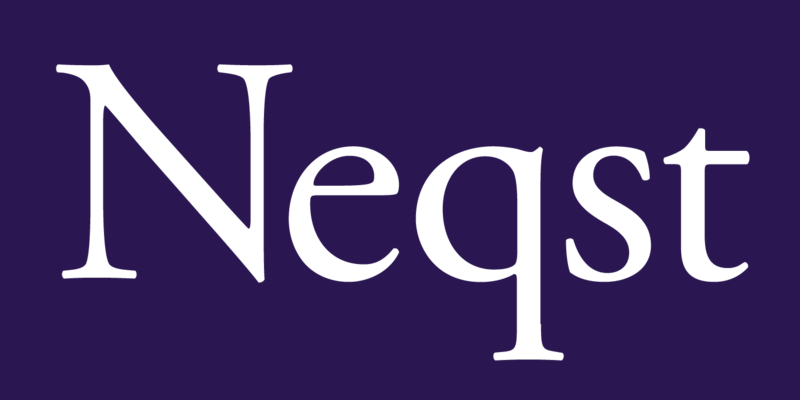 Read more about each company Neqst has invested in on the Investments page. Neqst first invested in CLX Communications in 2011, with several follow-on investments thereafter. 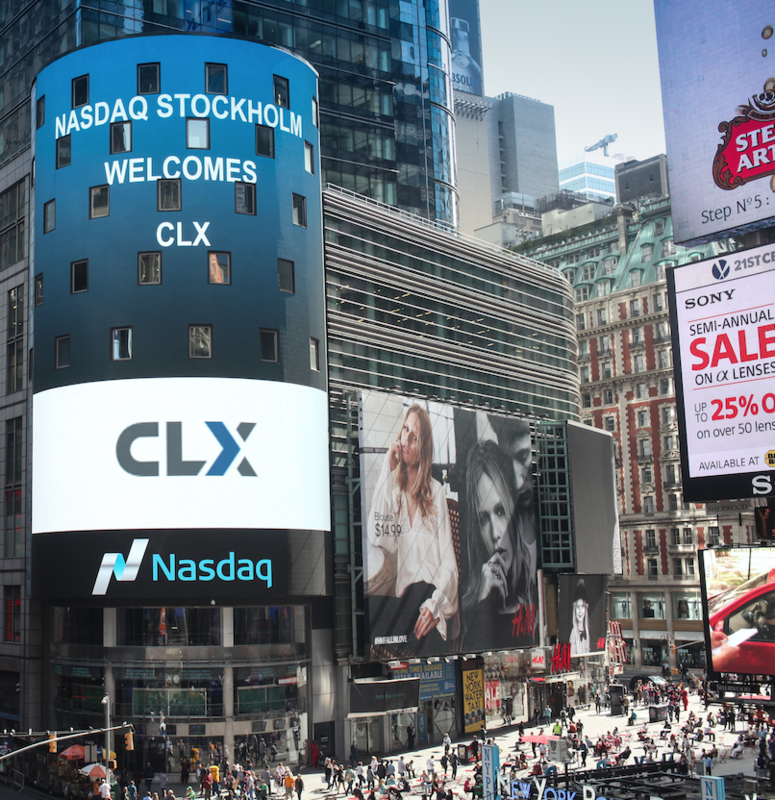 CLX was listed on Nasdaq Stockholm in October 2015 and in early 2019 the company was rebranded as Sinch.  Neqst remains the largest investor. ”We invested in CLX at a time when many experts thought text messaging would be eclipsed by other forms of communication. The CLX founders made a compelling case for why texts would not just survive but thrive. Since then, we have worked with management to position the company as a leader in cloud communications and mobile customer engagement." We work in one area - technology. Our team, our network and our investors all have technology backgrounds. This is what we know and where we will continue to make a difference. As growth investors, our focus is on companies with a turnover up to SEK 3000M and the opportunity to grow from there. We contribute competence and capital to teams with proven products and services - and the potential to be market leaders. Since 2008, we’ve invested directly in more than 10 companies. We’ve helped them to grow organically, managed follow-on acquisitions and completed one IPO. Our track record covers both private and public markets.